Your roof protects you and your loved ones from hazardous Texas weather, such as hail, high winds and thunderstorms. To keep your home dry and your family comfortable, roof repair and maintenance are essential. But how do you know what condition your roof is in? How can you know when your roof needs to be repaired or replaced before the next storm rolls through your neighborhood? We offer a free, no-obligation home roofing inspection done by our expert roofers that can save you money by detecting problems early. We’ve been assessing roofs for over 20 years, which has given us many of experience figuring out if any roof repairs are needed. And we promise to be honest in our assessment. We will never try to sell you on roofing services that you don’t need. And if you choose to have us repair or replace your roof, we promise to only use the best materials. Some roofing companies leave a mess in your yard and property for you to clean up after they leave. We’re different. 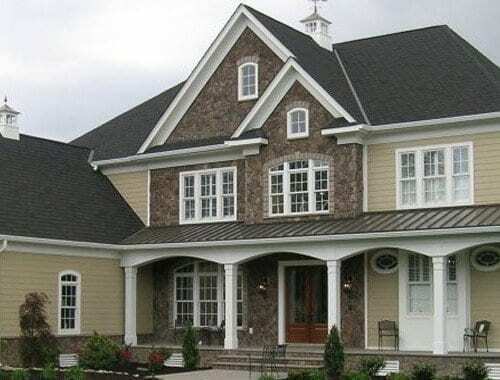 We take great care in making sure your lawn, flowers, plants, walkways, driveways, and other important areas of your home are protected while we’re fixing your roof. 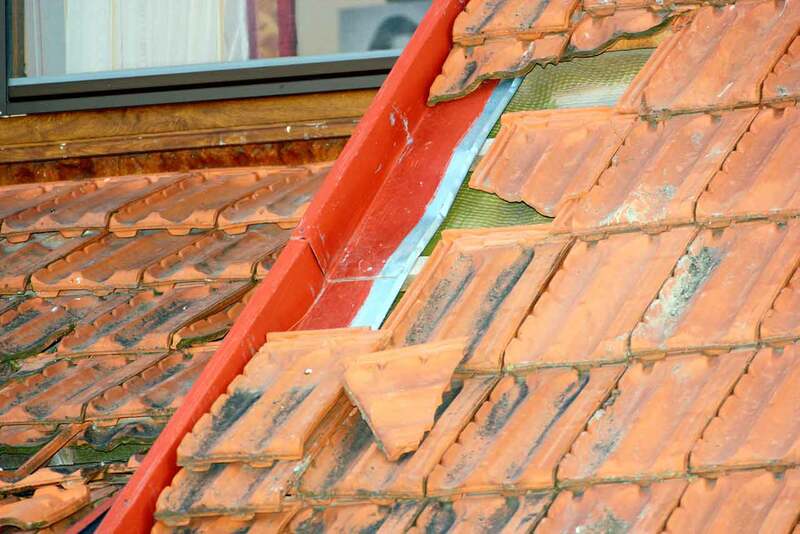 The process of roofing a home (especially when replacing a roof, as the old shingles are torn off) can create a mess. Some roofers wait until the end of the entire project to clean up. We’re different. At the end of each workday, we make sure the area we’ve been working in is completely cleaned. 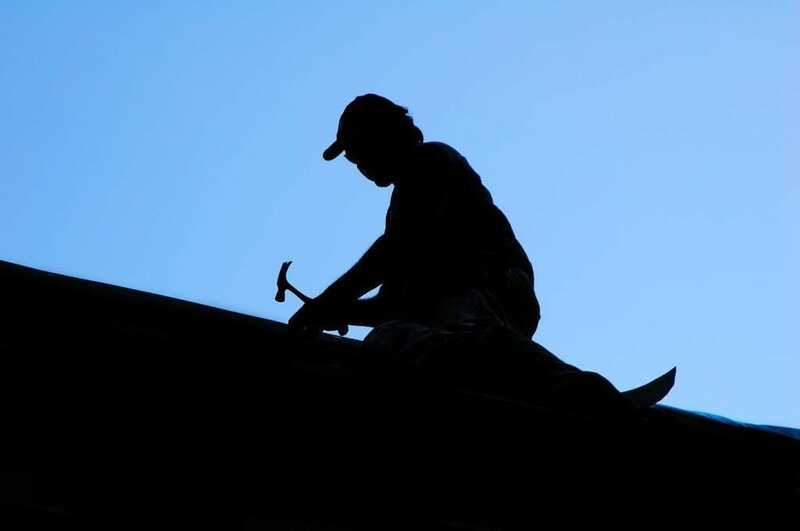 Some roofing companies quickly leave the job site as soon as the roof is complete. We’re different. We make sure all nails and other roof-related metal objects are picked up by high-powered magnets that we roll over your lawn, garden, and driveway areas. You won’t have to worry about getting a flat tire on your car just because you had your roof repaired! 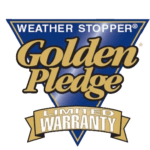 We hold GAF Master Elite® Certification, their factory certification program that provides ongoing training to roofing contractors and assurance to you that the roof will be completed well and professionally. Only 3% of all roofing contractors have qualified as Master Elite®. Choosing a GAF Master Elite® contractor is your assurance that you’ll be dealing with a quality and dependable professional contractor. If you’re thinking of replacing your home’s roof or want to know if your roof needs any repairs, ask us to give you a free at-home roof assessment with no obligation! 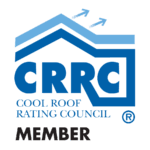 Are you ready to book your free roof inspection? Click here. We'll come to your North Dallas-area home and assess your roof, looking for damage and other issues. Your roof takes a beating. Hail storms, wind, and rain can cause a roof to be damaged quickly… when you weren’t expecting it. We can inspect your home’s roof for free, provide a free estimate so that you and your insurance company know how much the roof repair will cost, and help with the insurance claims process. 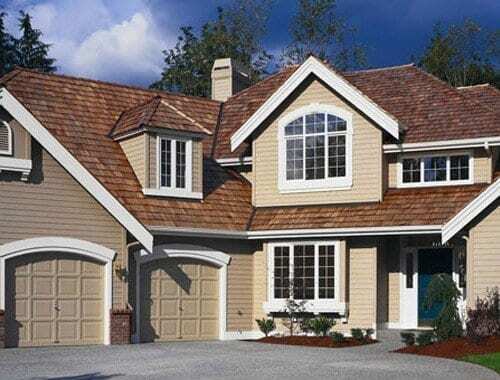 Our expert roofers will then use the best materials to fix your roof as soon as possible. We do our best to respond to emergency roof repair situations. Call us at (469) 305-0010 or email us. 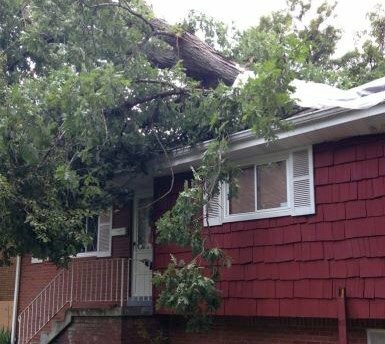 Insurance claims for roof damage can be complicated. But our experts at Elevated Roofing are here to help you through the entire process. We understand the importance of providing your insurance company with accurate claims information, and we’ll be right by your side making certain that nothing is left to chance. Our team works with major insurance companies every single day. We are here to help you! 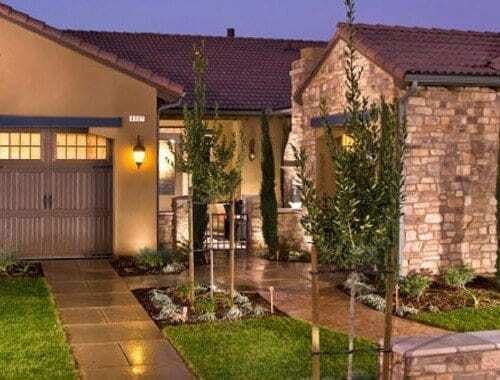 If you need your roof to be repaired and you live in the northern Dallas area (such as Frisco, Plano, McKinney, Carrollton, Lewisville, or surrounding areas), simply contact us today and we’ll be glad to walk you through what you need to know to get your roof repaired as quickly as possible. 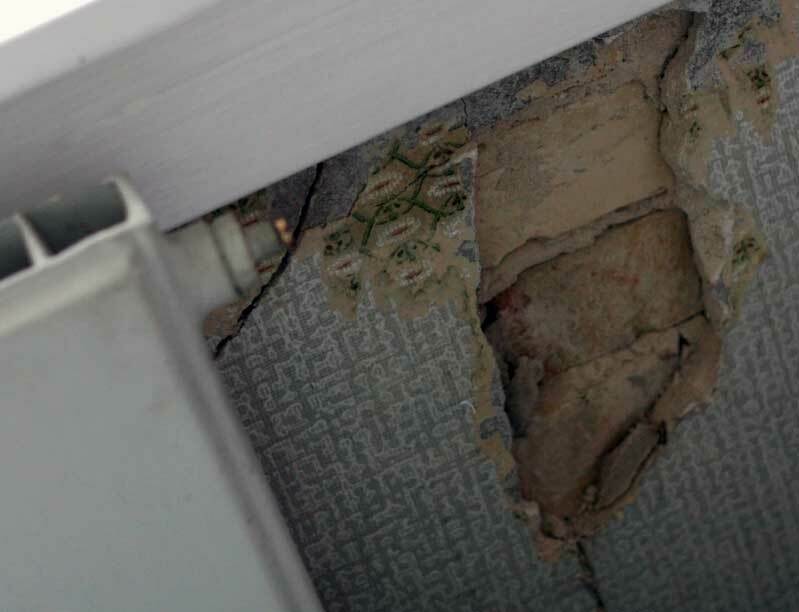 We’ll come out to your home and inspect the damage and give you an estimate. 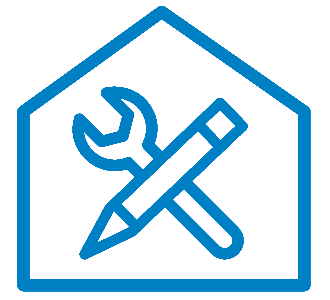 We’ll walk you through the insurance claims process to make it as hassle-free as possible. Simply call (469) 305-0010 or email us to get started! 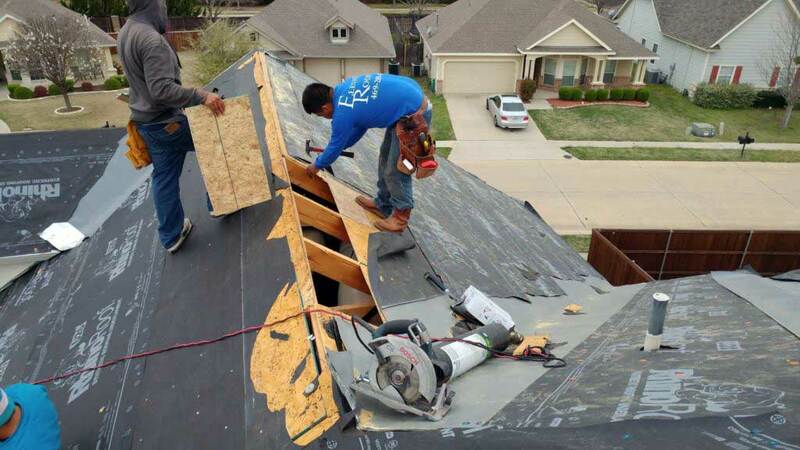 We are your expert home roofing contractors in the North Dallas area and if your roof needs to be replaced, our attention to detail guarantees our customers a safe, secure, and long-lasting roof replacement. 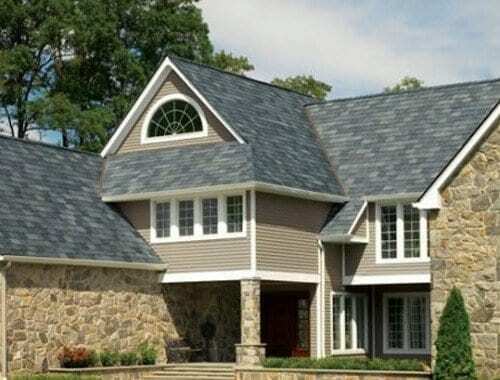 Throughout the roof replacement process (from roof inspection and assisting with insurance claims to planning the roof replacement project), our customers know we are focused on providing the best possible product for your home. When water begins leaking into your house, you probably won’t notice it right away. It’s easy for rainwater to seep through the smallest of holes and gradually rot out the wood in your attic, cause mold and mildew to form, and eventually larger holes in your roof before it comes through your ceiling. 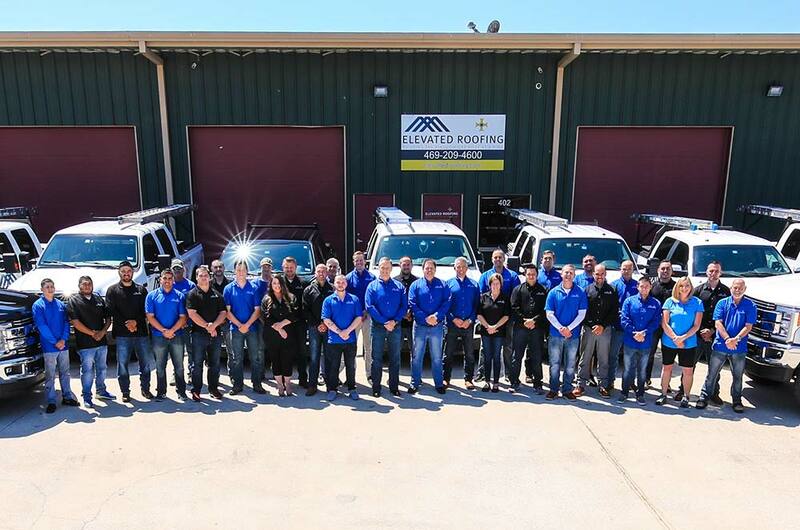 At Elevated Roofing, we offer free roof inspections for those in the northern Dallas suburbs because it’s better to find out if your roof has a problem before it leaks, than to wake up in the middle of the night to water dripping from the ceiling. If your roof does need to be repaired, we promise to use the best materials and treat you as we’d want to be treated. 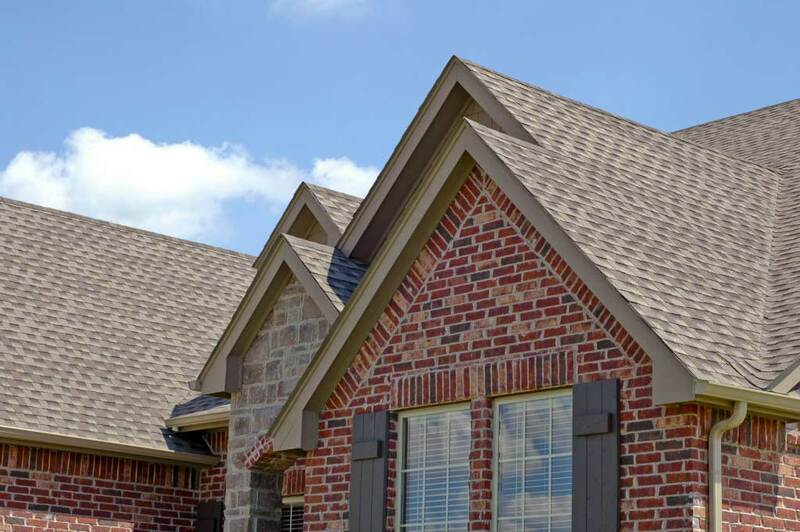 Unlike many other roofing contractors in the Dallas area (especially those who haven’t been around for a while like we have), we won’t try to sell you a service that you don’t need. 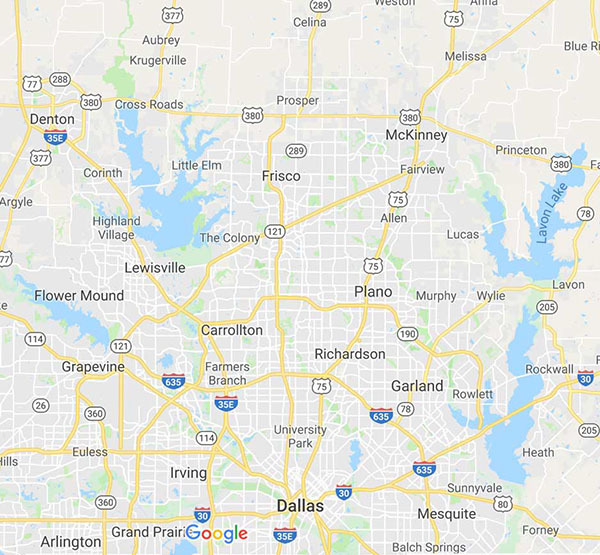 If you live in the Northern Dallas suburbs, we can examine your roof for free. There's no obligation!